Her first documentary about Porto Alegre's children was selected at the Mediterranean film festival. After a photo exhibition about the wakes of young people died by gunshot, she directed Estrada, a movie about urban violence in Brazil. The violences against women are universal. In France, a woman dies every 3 day, in Brazil, 15 women die every day. 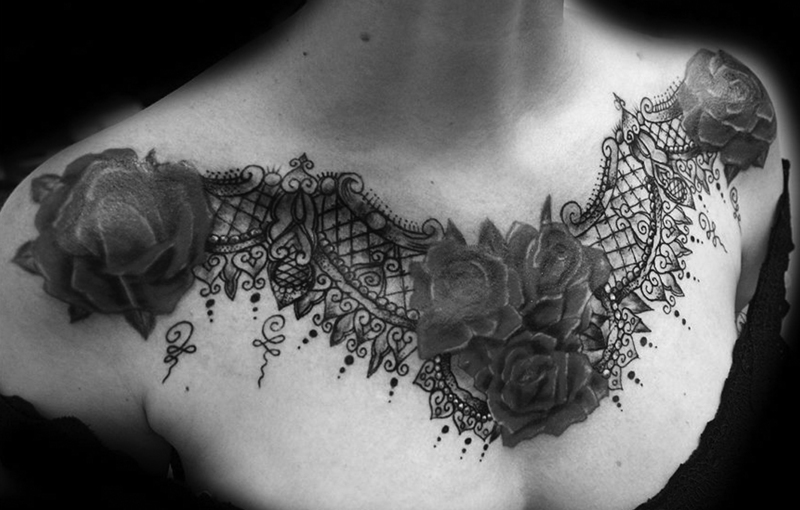 Sensitive to these questions and further to our researches, we discovered Flavia Carvalho, a Brazilian artist tattooer. Her particularity: she tattooes freely women victim of violences to hide their scars under colors and drawings. Reaching the question of the violences against women through the tattoo seemed to us an original approach, innovative, and making a documentary, an evidence. Our movie stages a possible repair of the violence against women through this Flavia Carvalho's quite unique project. It is articulated around several lines, Flavia's portrait, the words of these women, the implication of the local police, mixed in the evolution of the story. Flavia will speak to us about her initiative and her commitment, by drawing and tattooing. We will collect the stories of women who have already been tattooed byFlavia and we will follow one of them in this approach of « repair » tattoo that will appear during all the movie. Looking for co-production, financing and distribution. Youssef Charifi has constituted a catalogue with around thirty documentaries and he is also committed in the production of web documentaries. He attempts to accompany the development of original projects and to constitute a pole of authors and directors. The leading line supports cultural and social themes. He develops a diversified catalogue of films which covers a personal and attentive look on our time.